Petrovac is a popular touristic destination which is part of the municipality of Budva. It is mostly visited by foreign tourists, families with children and elder people due to the incredible nature surroundings it is located in. 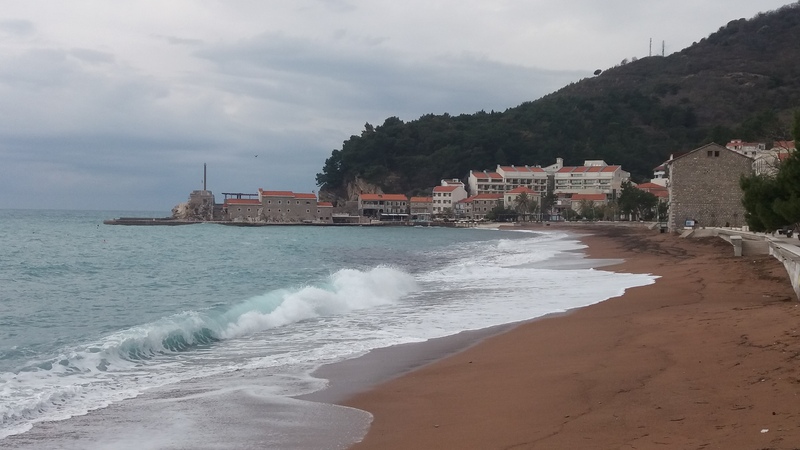 Petrovac has two beaches. The main cities beach is 600 m long and offers numerous cafes, restaurants and souvenir-shops. From the beach you can hire a boat for individual or group visiting of the Katic and Sveti Nedelja islands. 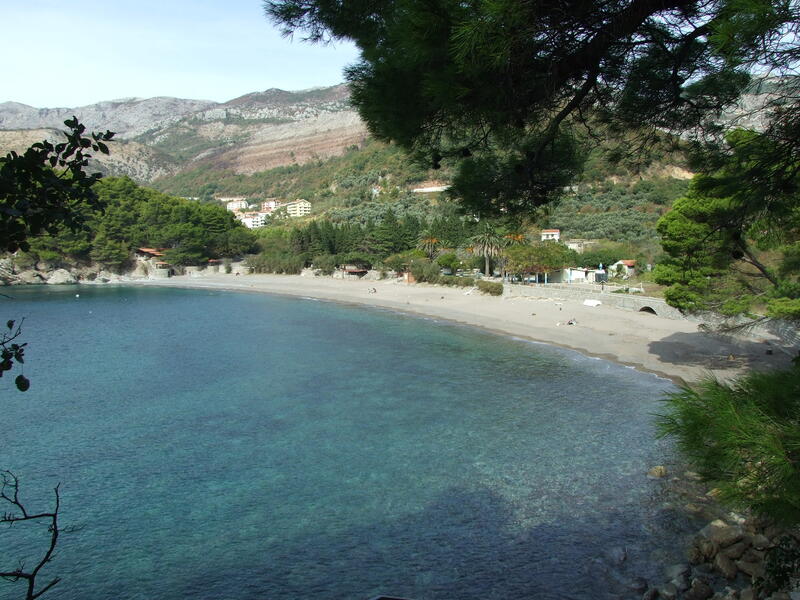 The other beach is Lucice, located within 1 km from the main beach of Petrovac. Lucice is a small sea bay situated in between two hills covered with all sorts of mediterranean plants and trees. Petrovac had the name of Lastva at the time when it was in the power of Venice and that is when the Castello fortress was built. The fortress remains nowadays, from its walls you can enjoy the wonderful view of Petrovac and the seaside. Many different events are held in Petrovac.